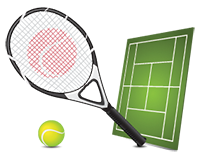 TLGTA would like to invite you to our Opening Day @ the Thorncliffe Park Tennis Club (TPTC). This is the first Summer Social Tennis (SST) event of the season! 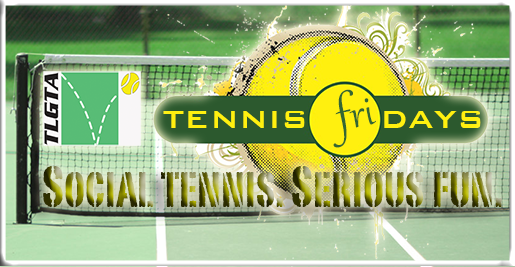 Join us all summer long for Tennis Fridays. Registration is not required, but you must be a current TLGTA member.